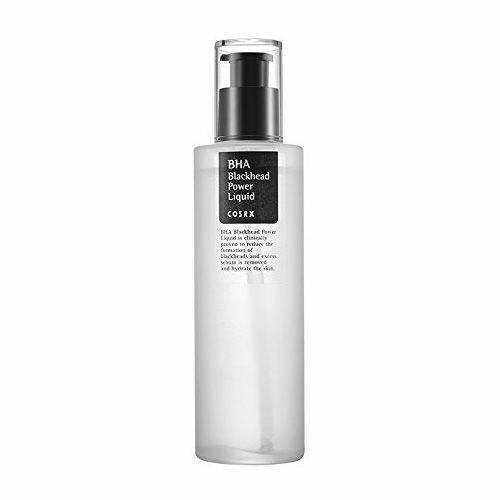 COSRX BHA Blackhead Power Liquid is a must have for the impure skin! This liquid removes dead skin cells and blackheads. 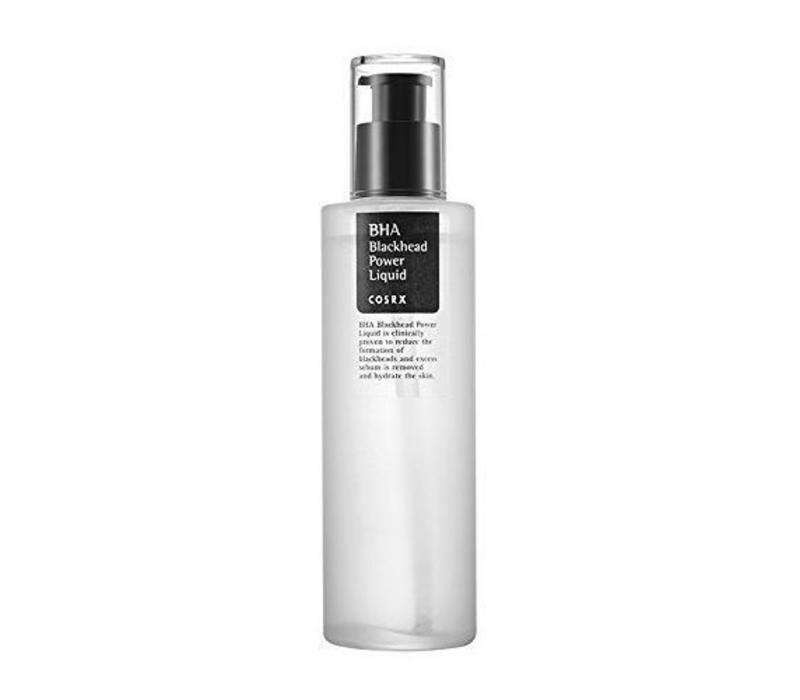 In addition, this liquid prevents excess sebum from turning into blackheads. Use this liquid regularly and you will see that your skin texture improves. Pores will be reduced and the skin will feel smoother. The skin will feel smoother. Take a small amount of liquid on a cotton pad and pat on the areas you want to tackle, such as T zone and cheeks. Do not use on damaged skin and wounds. Also check out our entire collection of facial care or curious about the entire collection of COSRX ?